We love hearing from you. Let us know what you think of what we are doing in and around the village to help promote the area and individual businesses. I moved to Harfield 2 weeks ago. So everything is new to me. I just wanted to compliment you on your website, and newsletter. It was really interesting to learn the history so succinctly. "Thank you so much, exposure in your Newsletter is professional and eye-catching, I love it. I have confidence that my business will only grow stronger in future being listed on your website. You are a wonderful group of people running the newsletter. Thank you for your assistance and friendly response to the queries I've had in updating my business listing." "The Harfield Village website directory, monthly newsletter and Facebook page are a wonderful way to reach the local community and offer our business services. The lucky draws are also great as they highlight a particular spa service we have on offer and also get the readers involved in the fun of winning a prize!" "I haven't bought a property through Norgarb (but would if I could afford to!) so my experience with them is a little different. For the past two years, I have organised the Harfield Halloween Party and Lew and his team always get behind me providing sponsorships and more. 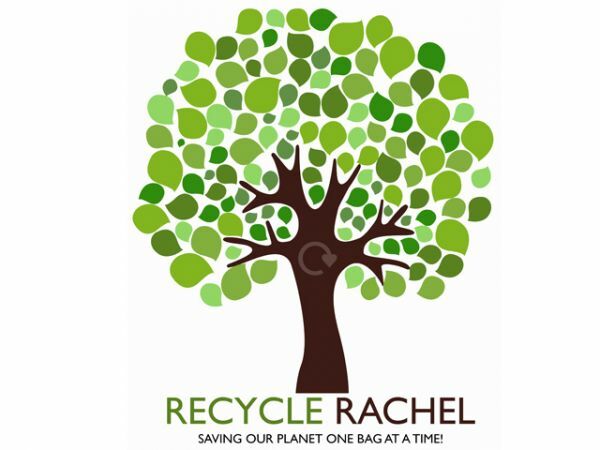 They also support my Recycle Rachel initiative by using my recycling services and advertising it in the local newsletter (free of charge). Well done Lew and Norgarb Properties for always getting involved to make the Harfield Village community a stronger one as well as constantly supporting local businesses." I needed to get my daughter to Medi-Cross at a certain time and I was late coming back from Stellenbosch. I phoned Tendai, who got her there on time at short notice! Compliments for a great service ! Just had to share - Tendai is marvellous! He took my son with my dad to swimming lessons today as I could not get away from the office and somewhere between Lansdowne and third my dads cap blew off. Low and Behold, at about 6pm Tendai arrived at the house with the cap in his hand! You have such an asset in him! I am a resident of Claremont Village and recently had reason to make use of the tuk-tuk operated by Norgarb Properties, for the first time. I had undergone hip surgery and was unable to drive for 3 weeks. Not a problem! A quick call or Whatsapp message to Tendai, the very friendly tuk-tuk driver, and he was at my doorstep. Always punctual, always friendly and polite. I sent Tendai to the shops for me to get some shopping and even to Clicks to pick up some items there. He used his initiative and on one occasion, when he was unsure of the product I required from Spar, he took a photo and sent it to me!! Next on the agenda was a trip to the dentist in Bowwood Road for my son. Well, there we were, the two of us in the back, me with crutches precariously perched across my legs, and off we went. Tendai very kindly waited until we were done and then delivered us safely home again. I think it’s a fantastic service to the community and one I can highly recommend. I would like to say a BIG thank you for the Tuk Tuk service we received on Saturday! I also want to thank Tendai and Innocence for their chauffeur skills on Saturday! They were such a pleasure! Everyone really enjoyed themselves. I will definitely refer your Tuk Tuk service to the neighbourhood! Your flyer was on the desk at the vet near the station. We enjoy the restaurants in Harfield Village but there is always a problem with parking. 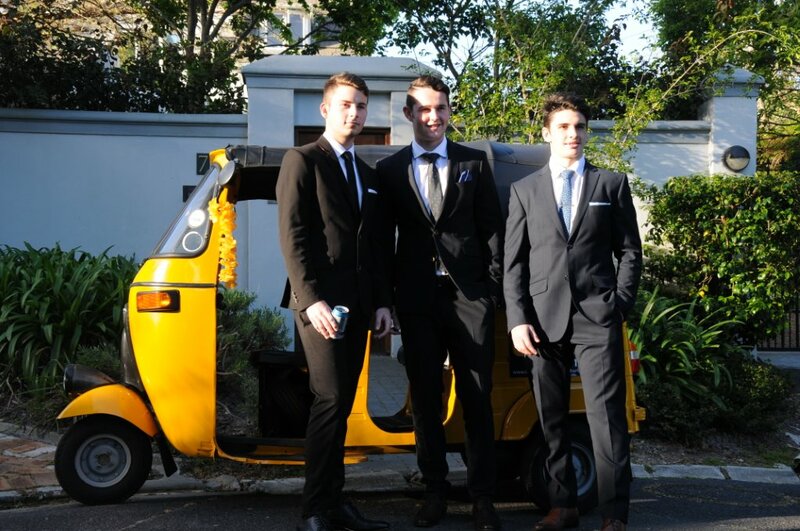 Its nice to know that we can make use of a Tuk Tuk transport service! What a fantastic service you offer. I am impressed. I would definitely like to receive your newsletters. And a HUGE thank you to you Rachel, Lew and the rest of the team for all you do to make this event happen - and happen so successfully!! My daughter (aged three and a half) was still telling me days later that she “had so much fun trick o treating” The kids absolutely loved it and it is a wonderful way to build a sense of community in our area, which is so important. Just a quick thanks to you and your fabulous team for all your hard work and the continuous support you give to local businesses and the Harfield community. I know a lot of the work you do is behind the scenes and takes time, effort and money which you do without any expectation of acknowledgement - Thank you again. Also our customers are really enjoying not bringing their cars to Oblivion and using your Tuk tuk to get home after an evening with us. They have expressed how polite and friendly your driver is and what a pleasure the overall experience is - please pass on our thanks to him. I cannot recommend your services highly enough, nor praise your commitment to the village enough - a true businessman, community member and Harfielder. Thanks for initiating your great tuk tuk service. I used it for the first time last night and it was awesome. Very efficient and your driver is well spoken and a very friendly chap. I would like to commend you and your team for being ever present in the Harfield community and for the unquantified work behind the scenes in creating a happy village. All the best for all your ventures. I won’t hesitate to recommend you to prospective buyers, advertisers or party people looking for a quick ride home. I have loved watching the newsletter and Facebook updates and seeing Norgarb Properties grow from strength to strength. I especially like the new little tuk-tuks, what a superb idea! Will continue to recommend you to anyone I hear of looking to live in Harfield. Genuine, caring service is sadly such a rarity these days - and when I find companies that offer it, I like to spread the word! Thanks again and all of the very best! 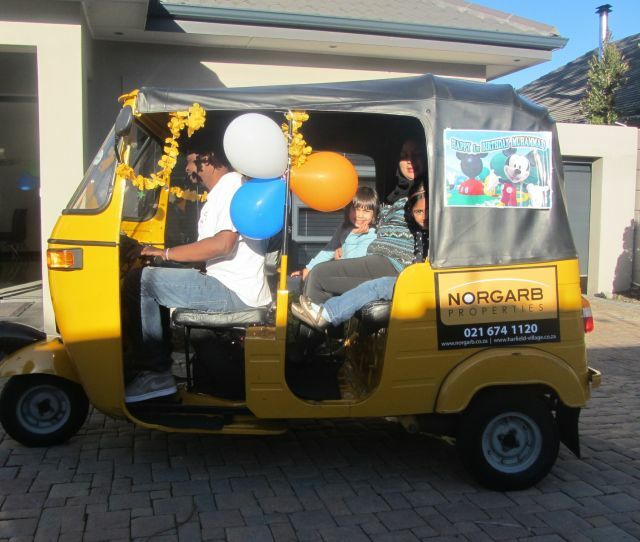 "On Saturday the 16th of August a few family members and friends gathered to celebrate Muhammad Shaboodien’s 1st birthday, and as part of the afternoon, we asked Lew from Norgrab properties if we could hire the tuk tuk to give the kids (the young and not so young kids) a ride around the neighbourhood. Much to our surprise Lew himself and Tendhai (the second driver) pulled into our driveway with two tuk tuks. The kids were both immediately fascinated and excited at the prospect of going on a ride on a beautiful sunny Saturday afternoon. Some were prepared to take charge and be the drivers themselves, while others were happy to be passengers and enjoy the ride through the neighbourhood. We appreciated Lew’s enthusiasm, he’s high degree of professionalism and open mindedness of it all. We would have never had such as wonderful opportunity if we didn’t still receive the Harfield Villager paper, in which Lew Norgarb made the tuk tuk available to the community. As former residents of Harfield, we still enjoy receiving the newsletter. 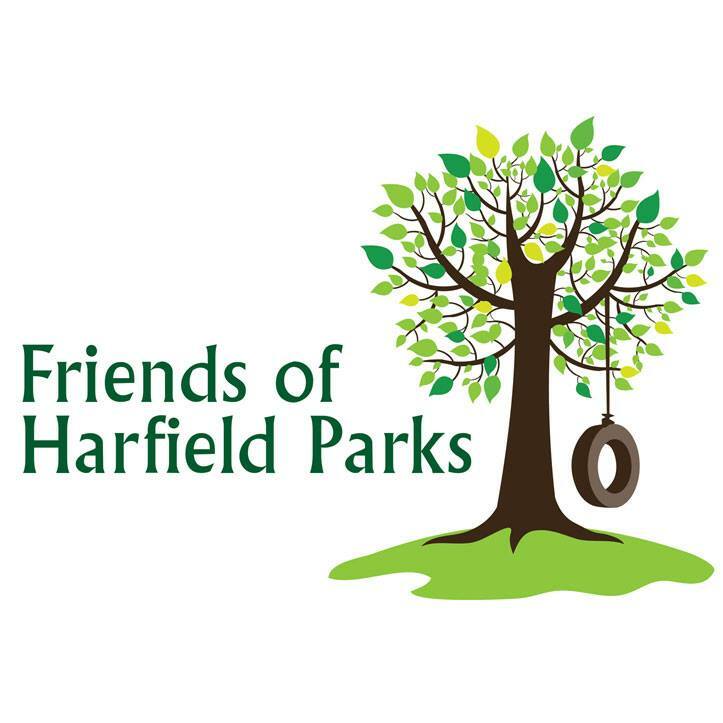 We find that we can still connect to the residents of Harfield via the newsletter as it gives us a continued sense of community." Thank you for a stunning newsletter – I am new here and this is really helpful and makes me feel at home. Great newsletter! I particularly liked the Feral cat article from Kenilworth Vet! 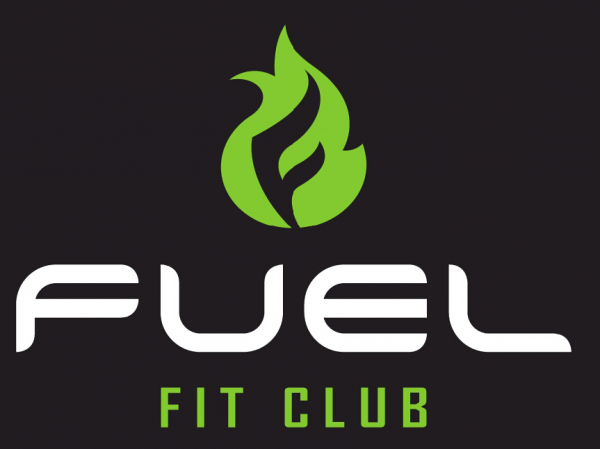 I would like to take this opportunity to thank you all for the wonderful service and opportunity which you presented to us at Fuel Hub & Fitclub. As a new business we obviously are very grateful for the different means in which we can draw awareness to our business, brand and activities. 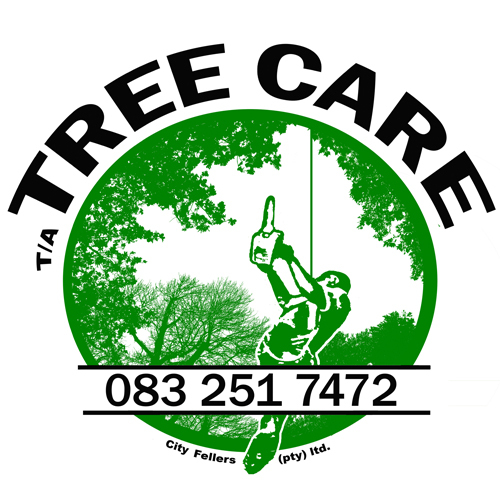 The service you offer to all businesses located in the Harfield Village area is simply top-notch. The Norgarb team takes the time to make it convenient for the residents of this area to find services, businesses and events. I was blown away by the service which you offer at NO charge to any of the business members. Thank you for all the ways in which you have helped us in this regard and can confirm that many of our business leads have come from your monthly newsletter. Keep up the good work you are doing in the village and we look forward to a long and happy future together. I would like to thank Lew and the Harfield Village online team for the free advertising on their site. It has brought me a steady flow of new clients over the past few years and such positive exposure for my business. The Harfield Village site has helped new clients in the area discover me. I am so impressed by how well Lew manages the site as well and look forward to a long term business relationship with him. 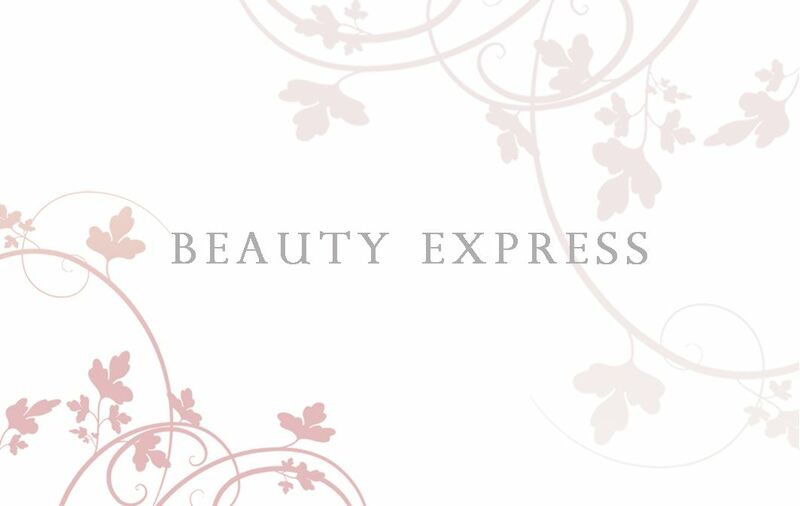 Thank you so so much for advertising Beauty Express this month. I am very grateful. It is a very special offer you do to those in and around our neighborhood and it is very much appreciated. Cool newsletter, thanks Lew, and thanks very much for sending out the news on our Princes Park work party. Good Morning, I just love your newsletter. 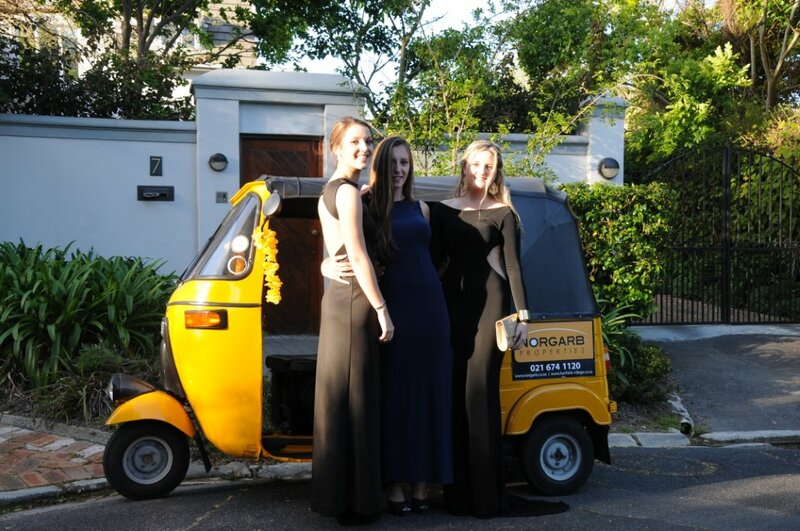 "Taking a Tuk Tuk for the Rondebosch Matric dance was one of the best decisions made. It was not only a fun ride but a very unique transport option and enjoyed by all, especially the spectators as we stepped out on to the red carpet with applause. I not only recommend this transport but I recommend Tendai as a driver because he was very fun, has a vibrant smile and made the little journey all the more pleasant. If you looking for a fun, easy and cheap option a Tuk Tuk is certainly the choice for you!"